It was recently announced that actor Henry Cavill has been cast in the role of Geralt of Rivia for the upcoming Witcher Netflix series. According to the series’ showrunner, Cavill met with her months ago about the role, long before auditions actually began. It has now emerged that Cavill may be taking the role in preference to future opportunities to appear as Superman. Henry Cavill Chooses Geralt Over Superman? Lauren Hissrich, the showrunner for the Witcher Netflix series, announced the casting of Henry Cavill a couple of weeks ago. Among the reasons she gave for the decision were Cavill’s clear knowledge and passion of the source material; Cavill is known to be a gamer. 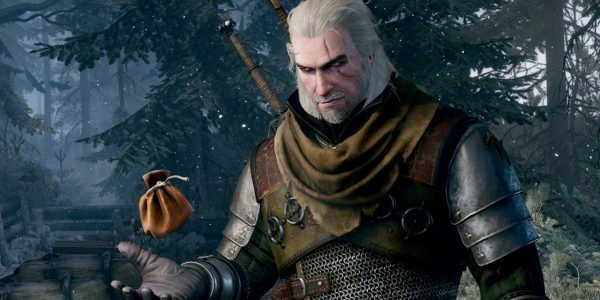 Moreover, he is also a fan of both the original Witcher novels by Andrzej Sapkowski and the CD Projekt Red games. According to recent reports, it seems that Cavill may be taking the role instead of future appearances in the role of Superman. He has played the DC superhero in three movies so far; Man of Steel, Batman v. Superman: Dawn of Justice, and Justice League. According to the Hollywood Reporter, Warner Bros. recently attempted to have Cavill appear as Superman. While the studio has announced no upcoming films, the talks were for a cameo appearance in the upcoming Shazam! movie. 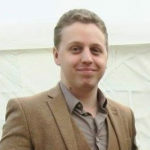 However, it appears contract talks have broken down. The studio responsible for the recent DC Comics movies may well be reassessing its future plans. None of its recent forays have met with positive reviews, after all. A studio source linked to Warner Bros. compared Superman to James Bond, in that the studio may consider casting a new actor. Another source suggests Warner Bros. may be planning to “reset” the franchise entirely. The details of the recent talks are, of course, unknown. However, it is surely no coincidence that Cavill has pulled out of talks with Warner Bros. while simultaneously pursuing the role of Geralt. 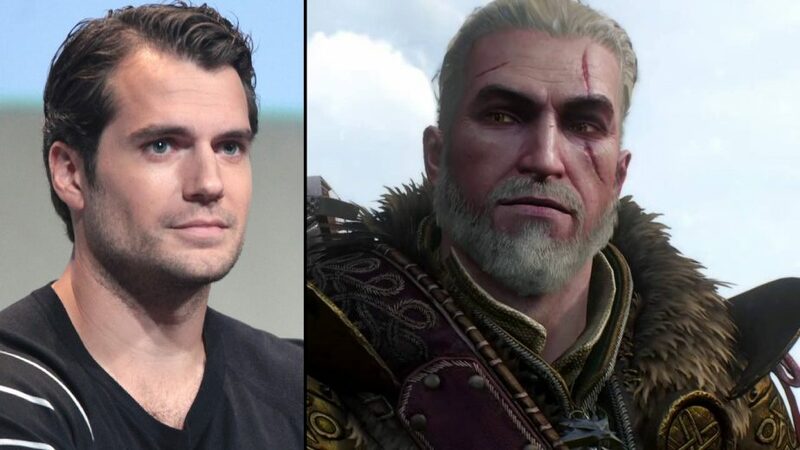 Perhaps, as a longstanding fan of the Witcher series, the opportunity to play Geralt of Rivia is worth a lot to Cavill; apparently more than whatever Warner Bros. may have offered, in any case.